The SK-800 is designed for general purpose use in construction applications. 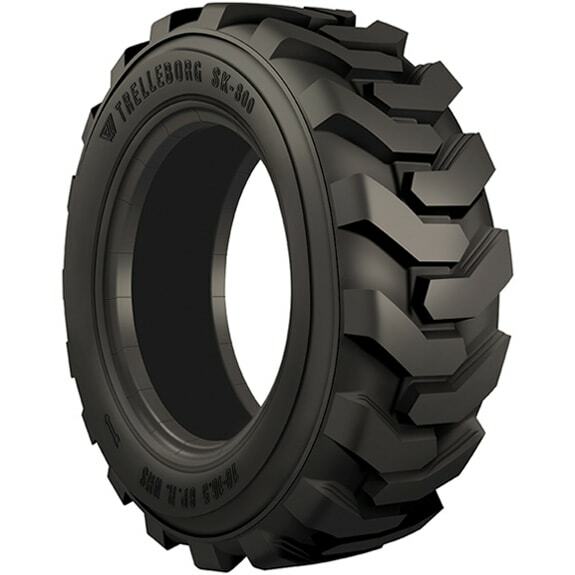 These tires have a wide lug tread pattern that provides optimal grip and traction on both smooth and rough surfaces. The high quality tread compound promotes maximum tire life and increased cut and chip resistance.